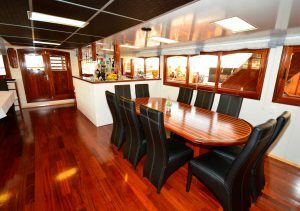 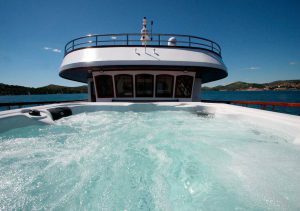 With its exquisite equipment, the stylish motor yacht offers a comfortable atmosphere and maximum comfort for small group of up to 31 persons. 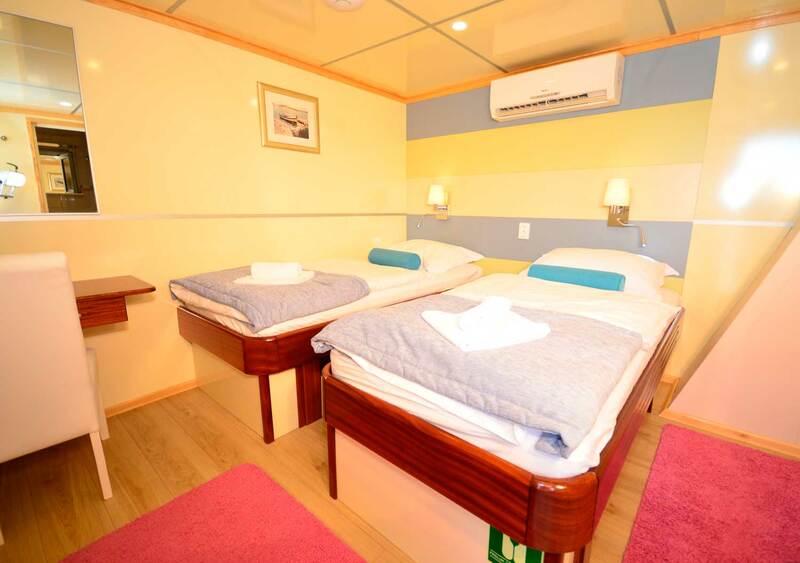 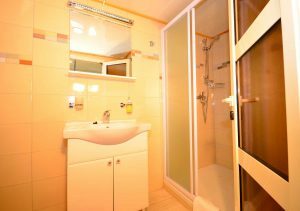 The 15 spacious guest cabins are characterized by an upscale interior with air conditioning, shower cubicle, WC, safe as well as a modern infotainment system with flat screen. 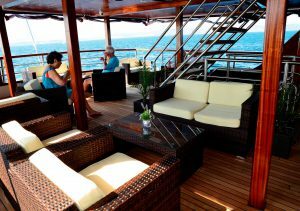 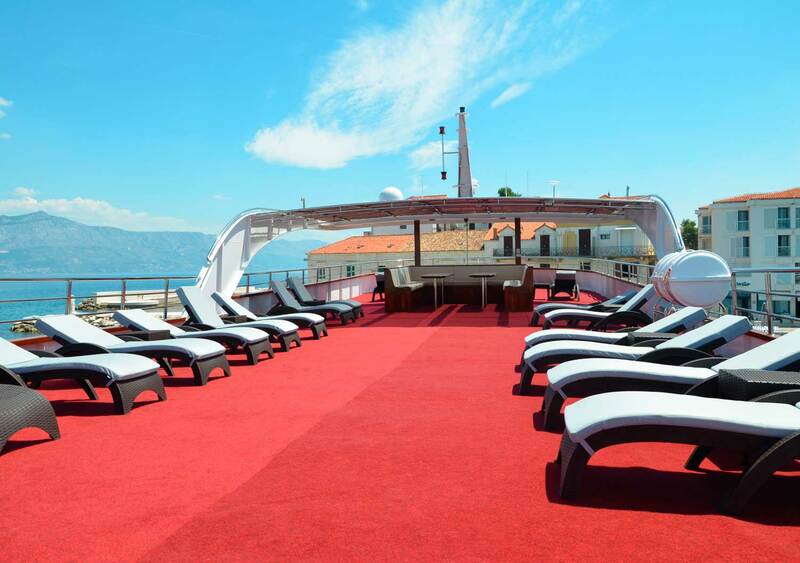 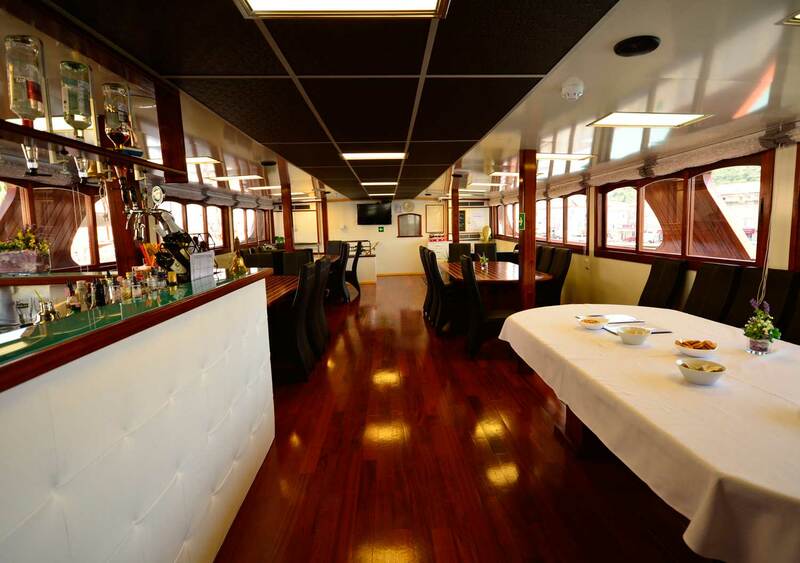 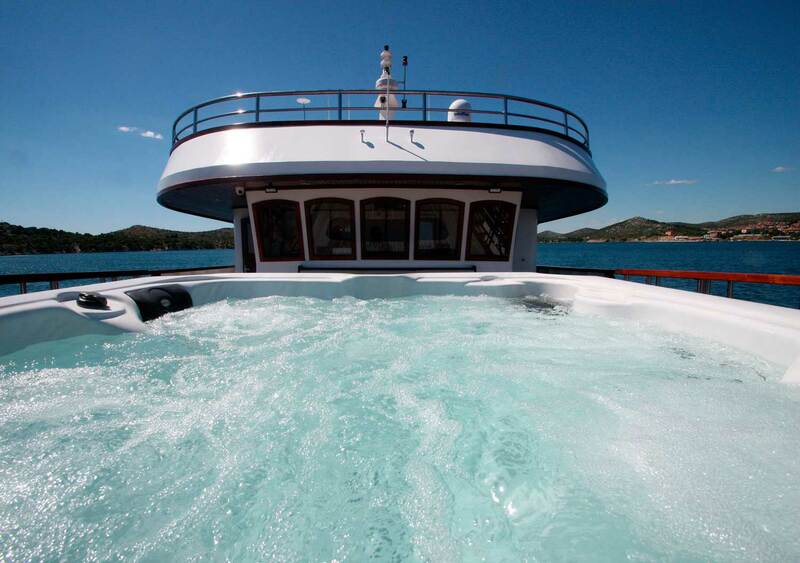 Melody is a floating luxurious hotel, with which you can discover the most beautiful ports of Croatia. 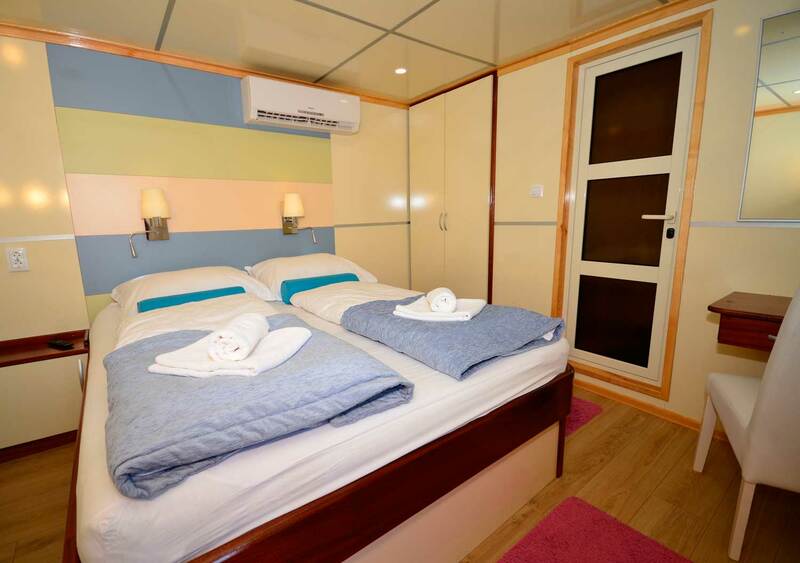 Included: A/C, En-suite, Hair dryer, TV, Safe, Wardrobe, Desk.